BOB KAUFLINtraveled with the Christian group GLAD for eight years as a songwriter and arranger before becoming a pastor with Sovereign Grace Ministries in 1985. He is now the director of worship development for Sovereign Grace, overseeing its music projects and teaching on congregational worship. He blogs at worshipmatters.com and hosts the biennial WorshipGod conference. He and his wife, Julie, have six children and an ever-growing number of grandchildren. My Mind: What Do I Believe? My Hands: What Do I Practice? My Life: What Do I Model? 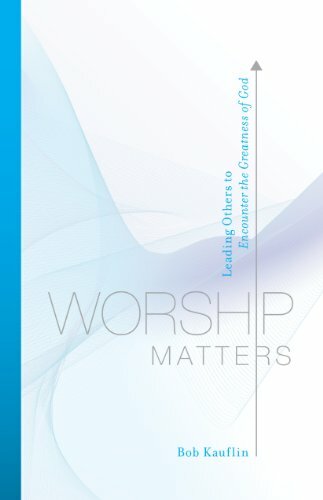 So What Does a Worship Leader Do?